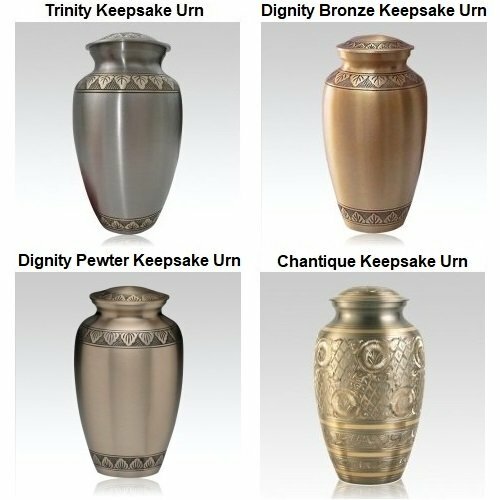 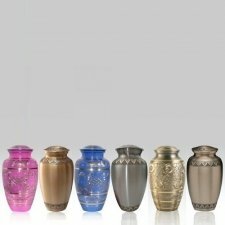 The Keepsake Cremation Urn Bundle urns are made of brass with carved motifs and exquisite finishes. 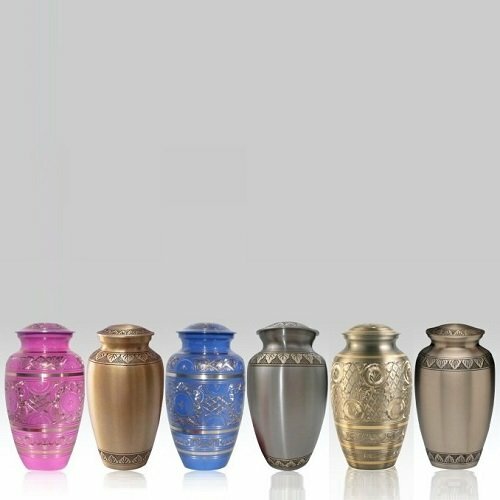 These keepsake urns are an ideal size for families who are scattering or sharing the remains and wish to keep a small portion for themselves. 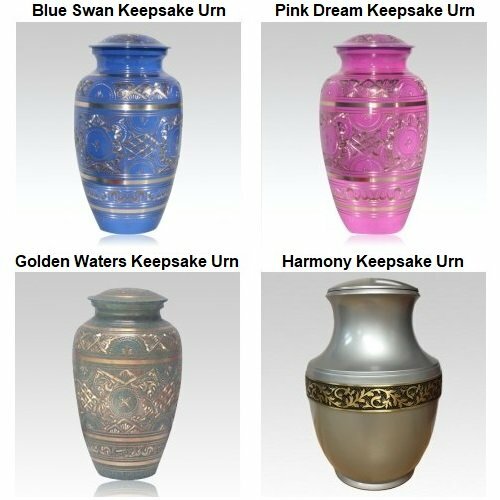 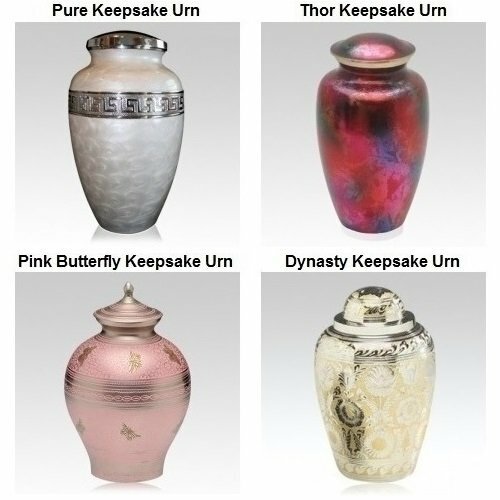 The option of the keepsake urns ensures each keepsake chosen is a truly befitting tribute.